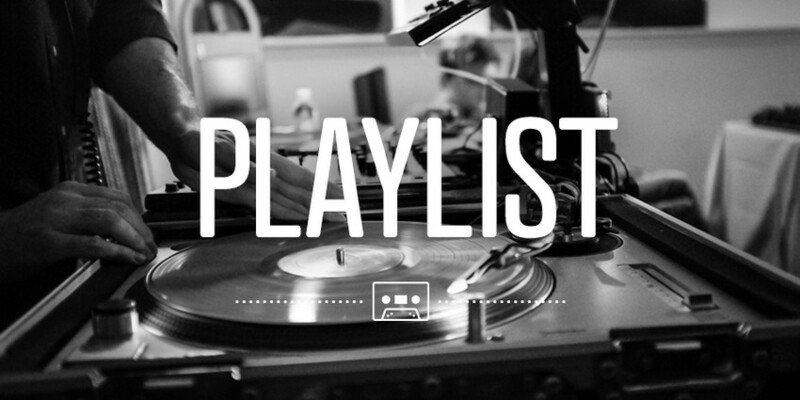 Here you will find a selection of playlists I use when Djing at a party. These are my goto lists of party songs covering most popular genres of music. Most of the songs are suitable for weddings, birthdays and mixed age events. If there is a particular playlist you like, please let me know after booking.